Yamaha Side by Side Model Guide. Wolverine, Viking, and YXZ Models. Yamaha Side by Side Model Guide. Current Yamaha Side by Side models fall into three categories. Recreation, Pure Sport, and Utility. You can find details of those models, plus coverage of the older Rhino models here. 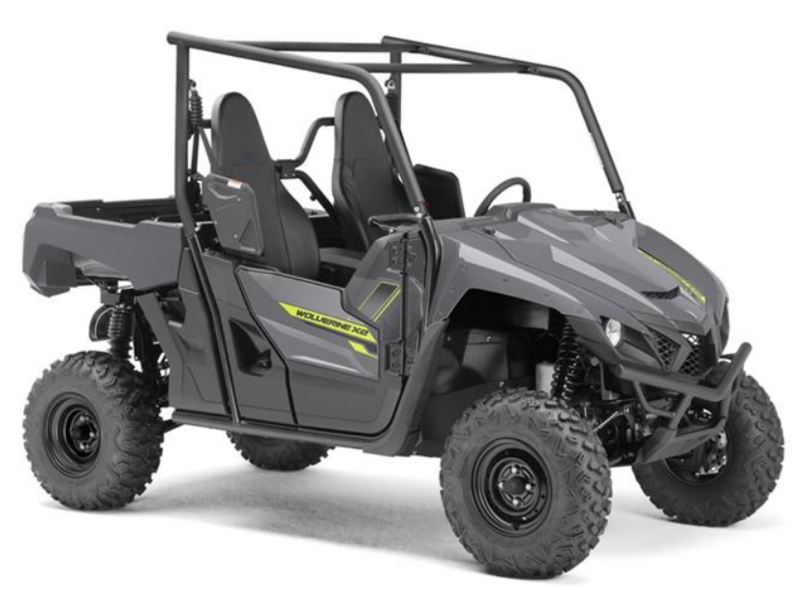 The Yamaha Wolverine was the long awaited replacement for the original Rhino. While the Rhino was a do it all model, the Wolverine is more focused on recreational use. 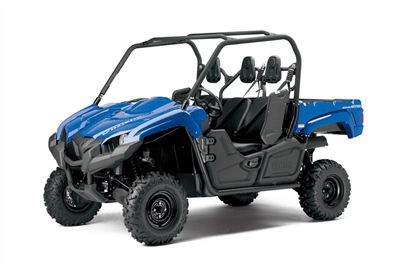 Since Yamaha is introducing more specialized models for sport and utility, the Wolverine only has to worry about being fun for two in a value priced package. The new for 2019 Wolverine X2 brings the technology of the X4 to a more nimble 2 seat recreation side by side. It will be available in three models - Standard Wolverine X2 - X2 R Spec - X2 R Spec SE. Learn about all three at the link below. The Viking was Yamaha's first utility focused side by side. It's also the largest with a three seat capacity and plus size dimensions. For some inexplicable reason, it also has the smallest and oldest engine. Tuned for low speed torque, it does handle the 600 lb. bed rating and 1500 lb tow capacity reasonably well. 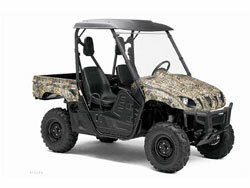 2014 Yamaha Viking Review - Full review of the first Viking with plenty of info, specs, and photos. The Viking was followed a year later by the introduction of the Viking VI, an even larger six seat utility side by side. With a look reminiscent of a stretch limo, there's no shortage of room. But with the same 686cc single cylinder engine, there isn't a surplus of power. 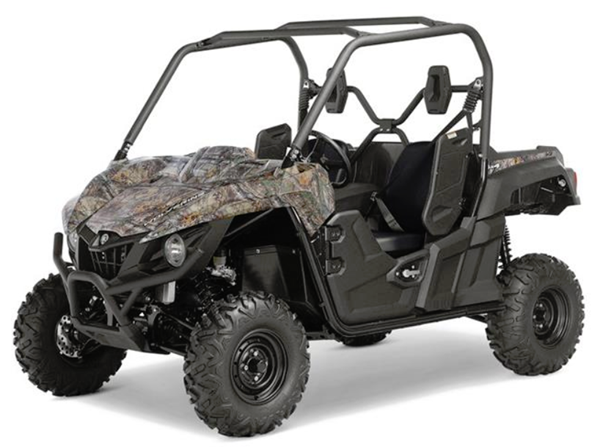 2015 Yamaha Viking VI Review - Complete review of the Viking VI with all the differences from the standard Viking. Lots of info, photos, and detailed specs. 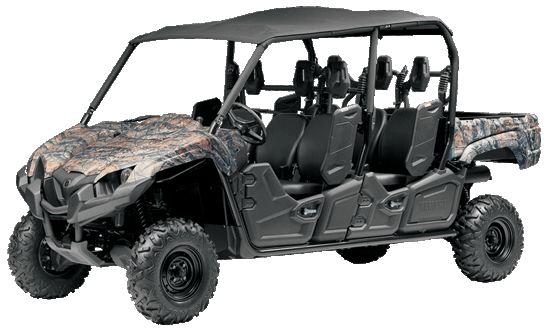 Yamaha Rhino Model Guide - Covers models years 2003 to 2012. Stay up to date with all the latest info on Yamaha Side by Side models.